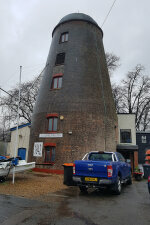 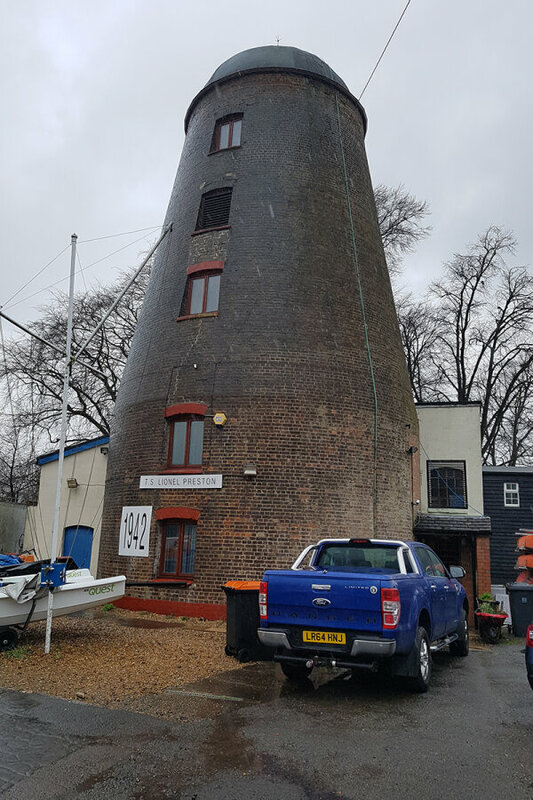 The Old Mill that forms the quirky meeting point for the Dunstable Sea Cadets recently suffered severe damage to its roof which as a result had to be replaced. 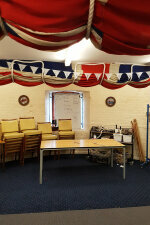 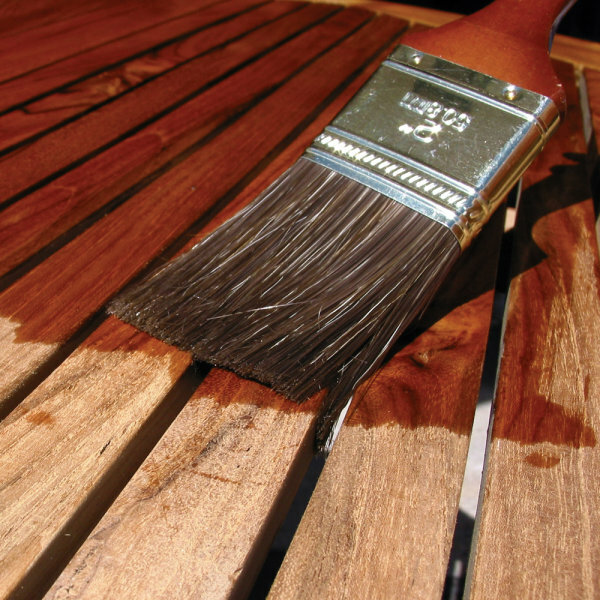 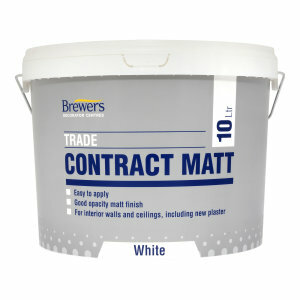 The consequential water damage to the ceiling meant that it also had to be replaced and repainted – enter Brewers! 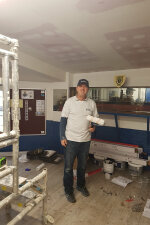 Fully self funded, the Sea Cadets approached their local Brewers store to find out if there was anything that they could do to help with the repairs to their clubhouse ceiling and Sara Parker, Brewers Sales Development Manager, happily volunteered more than enough Brewers Contract Matt emulsion to repaint the ceiling plus all the brushes and rollers to get the job done! 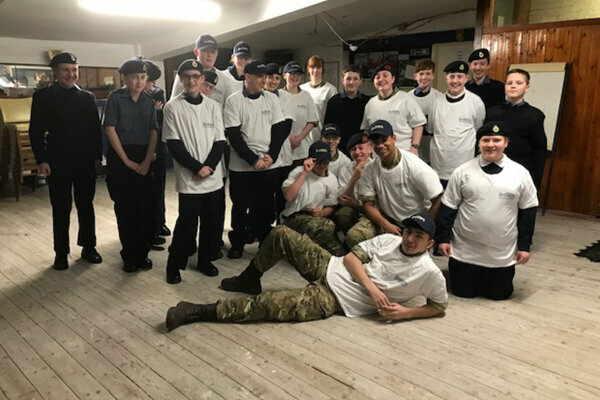 The grade 2 listed building was originally a windmill and dates back to the 1700s, now the home to the Dunstable Sea Cadets it is a loved building that they want to keep looking ship shape.